2. QUICK DRY: creates a cooler and healthier shoe environment, quick-dry, super comfortable during water sports. 4. 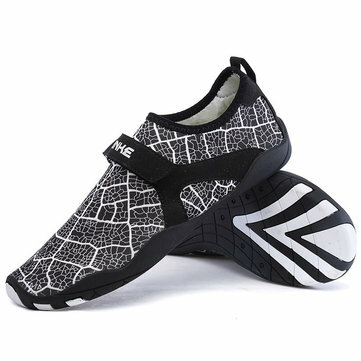 EXERCISE OF FOOT MUSCLE: By using foot muscle almost same as barefoot walking, exercise of foot muscle and finger pressure effect for sole are available. of shoes be more eye-catching and fashionable. Possess one pair of this shoes can make you more different and fashionable with individual character. No need to upload better pictures then this, this is what u get! They fit well for my EUR 41 size. I can really recommend 1 size bigger to make sure that are not pinching or are too tight!